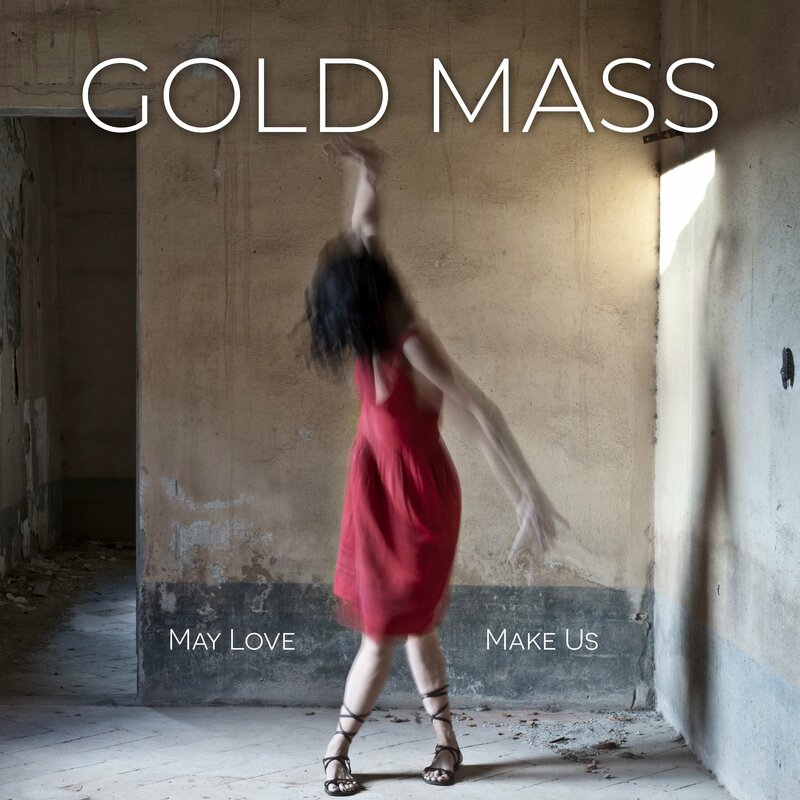 Gold Mass is the project of an Italian singer-songwriter and musician. Transitions is her debut album which is out later this year. It was produced by Paul Savage (Mogwai, Arab Strap, Franz Ferdinand, King Creosote, Delgados). It features drummer and multi-instrumentalist Alessandro Baris (L’Altra, Comfort, Collisions, Young Boy, Pulseprogramming, Kiddycar, Caboto). We introduced her with “Happiness in a way” and “Our Reality”; “May Love Make Us” is a new track. Watch the official video directed by Luca Salvatori.